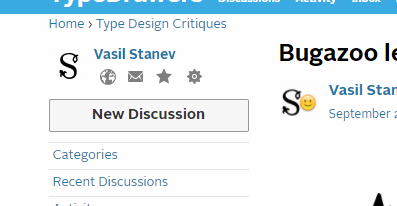 for some reason I have two accounts "Vasil Stanev", one with the smiley face in the avatar and the other without. I did not know this was even possible. Can the acount without the smiley face be frozen or merged with the other? I just found out somebody PM'd me there and I haven't been aware of the PM for a month.